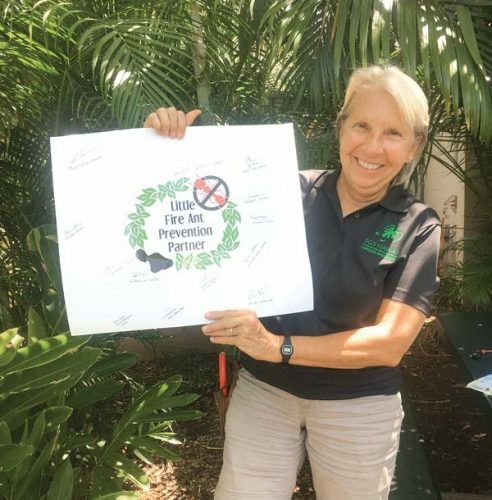 Natalie Gates, superintendent of Haleakala National Park, will speak to members of the American Association of University Women on Saturday at Moose McGillycuddy’s in Kihei. The business meeting will begin at 10:30 a.m., followed by the speaker at 11 and lunch at noon. Since March 2013, Gates has been in charge of Haleakala, or House of the Sun. A graduate of Harvard College with a degree in biology, she earned a doctorate in veterinary medicine from Cornell University College of Veterinary Medicine and a master’s degree in wildland resource management from the University of California, Berkeley. RSVP to Virginia Shaw with your menu choice at aauwspeakermeeting@yahoo.com. Guests are welcome. There will be a $3 meeting fee for AAUW members and $5 for guests. Moose McGillycuddy’s is located a 2511 S. Kihei Road. The Blood Bank of Hawaii is seeking donors for its February blood drive on Maui. To make a reservation for one of the times listed below, call (808) 848-4770 or visit bbh.org. 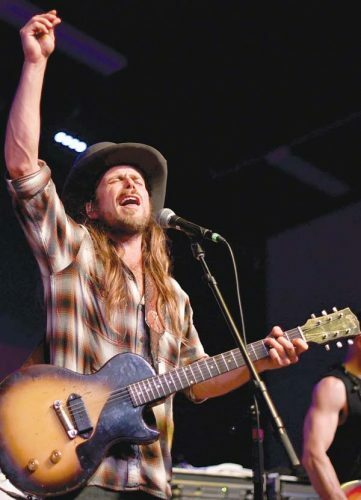 • 8:30 a.m. to 2:30 p.m., Feb. 18 — Cameron Center auditorium. • 8 a.m. to 2:45 p.m., Feb. 19 — Cameron Center auditorium. • 10:45 a.m. to 4 p.m., Feb. 21 — Kihei Community Center. • 7:15 a.m. to 1:45 p.m., Feb. 22 — Baldwin High School multipurpose room. To give blood, donors must be in good health; be 18 years of age or older (17 with signed Blood Bank of Hawaii parent/legal guardian consent form); weigh 110 pounds or more; and present a valid photo ID with date of birth. Emmanuel Lutheran School will have a rummage and yard sale from 7 a.m. to noon Saturday at 520 West One St. in Kahului. Household items, toys, clothes, books, sports items and more will be sold at the campus, located near the Kaahumanu and Papa avenues intersection. Individuals, businesses and civic groups are invited to help spruce up Hawai’i Nature Center’s Maui campus from 9 a.m. to noon Feb. 2. Work includes site beautification, landscaping and light construction projects. The volunteer workday will take place on the first Saturday of each month. HNC is located at 875 Iao Valley Road in Wailuku. To support this service day, contact volunteer@hawaiinaturecenter.org for details. RSVP is required. 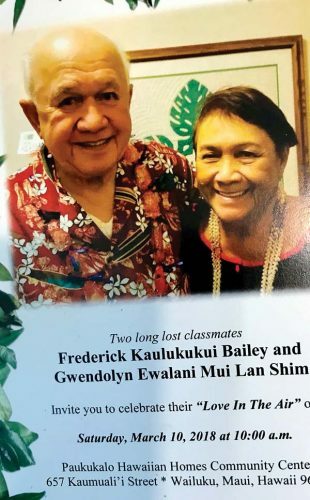 The nonprofit organization’s Maui campus in Iao Valley suffered serious flood damage due to heavy rains over the last three years. The cleanup continues to restore the property to best serve the Maui community. Maui Lions clubs will collect used eyeglasses and hearing aids from 8 a.m. to 2 p.m. Saturday at Walmart in Kahului. The glasses will be distributed to those in need in developing countries where eye care is often unaffordable and inaccessible. Most recently, 5,000 pairs of eyeglasses were distributed to villagers throughout the mountainous terrain of war-torn Afghanistan by Hawaii Lions Club members. In most developing countries, an eye exam can cost as much as one month’s wages, and a single eye doctor may serve a community of hundreds of thousands of people. The glasses will be cleaned, categorized by prescription and prepared for distribution by Lions, Leos and other groups. According to the World Health Organization, the eyesight of approximately one-fourth of the world’s population can be improved through the use of a corrective lens. Friends of Lahainaluna Football will have a kalua pig sale pickup from 8 to 10 a.m. Saturday at the high school. The cost is $8 per ticket/container; cash only. Tickets are available at the school office from 8 a.m. to 2 p.m. Proceeds will benefit Lahainaluna football. For more information, call 662-4075. 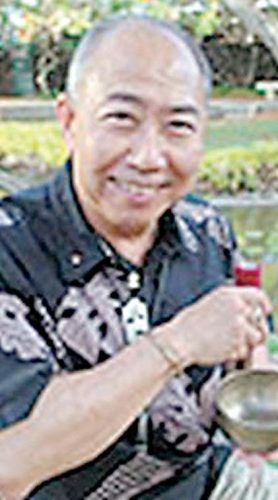 Kimokeo Kapahuleheua, founder of the Kimokeo Foundation, will be guest speaker at the noon meeting of the Rotary Club of Kihei Wailea on Wednesday at Mulligans on the Blue. Kapahuleheua will speak about living on Maui and children’s canoe paddling. Lunch is $15; the meeting is open to the public. There will be a children’s clothing exchange at Waipuna Chapel in Kula from 10 a.m. to 1 p.m.Saturday. The exchange will accept clothing that no longer fits (ages newborn to 12) and exchange them for an equal number of items. Clothing donations are welcome. Waipuna Chapel is located at 17 Omaopio Road (the corner of Kula Highway and Omaopio Road). For more information, call the church office at 878-6343 or visit www.waipunachapel.com. ASSE Student Exchange Program, a nonprofit organization, is seeking local host families for high school boys and girls from Scandinavia, France, Germany, Italy, Thailand, China, South Korea and the former Union of Soviet Socialist Republics. Students are already awaiting word on who their host families will be for the 2019-20 academic school year. Host families provide room, board and guidance for a teenager living thousands of miles from home. Couples, single parents and families with or without children in the home are all encouraged to apply. The exchange students arrive from their home country shortly before the 2019-20 school year begins and each ASSE student is fully insured, brings his or her own personal spending money and expects to bear his or her share of household responsibilities, as well as being included in normal family activities and lifestyles. For more information, contact (800) 733-2773 or asseusawest@asse.com.